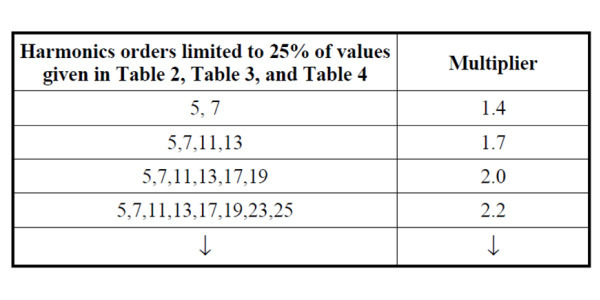 The recommended limits in this clause apply only at the point of common coupling and should not be applied to either individual pieces of equipment or at locations within a user’s facility. 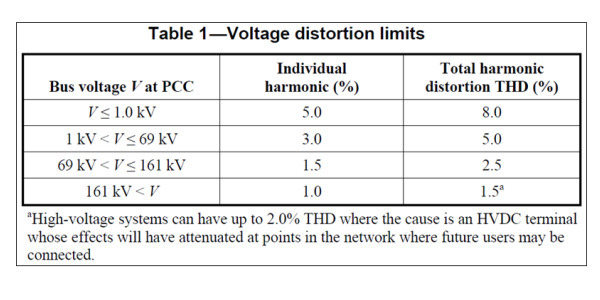 In most cases, harmonic voltages and currents at these locations could be found to be significantly greater than the limits recommended at the PCC due to the lack of diversity, cancellation, and other phenomena that tend to reduce the combined effects of multiple harmonic sources to levels below their algebraic summation.  MTE Corporation is an international supplier of power quality solutions, including the industry leading Matrix® AP Adaptive Passive Harmonic Filter. 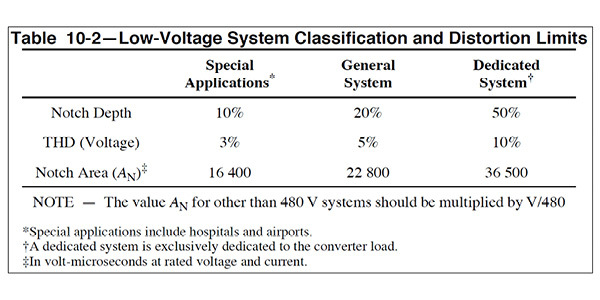 MTE Corporation publishes this document as a way to understanding the changes in the IEEE-519 standards. It is not intended to serve as technical instruction or a replacement of the IEEE-519 standard.